Joe never planned on being a teacher, but, as fate would have it, he met and married a woman he describes as “an outstanding elementary school teacher”. “You’d make a great teacher,” she told Joe, and he has been at it ever since. It was the impact he saw himself having on his students that made a difference. 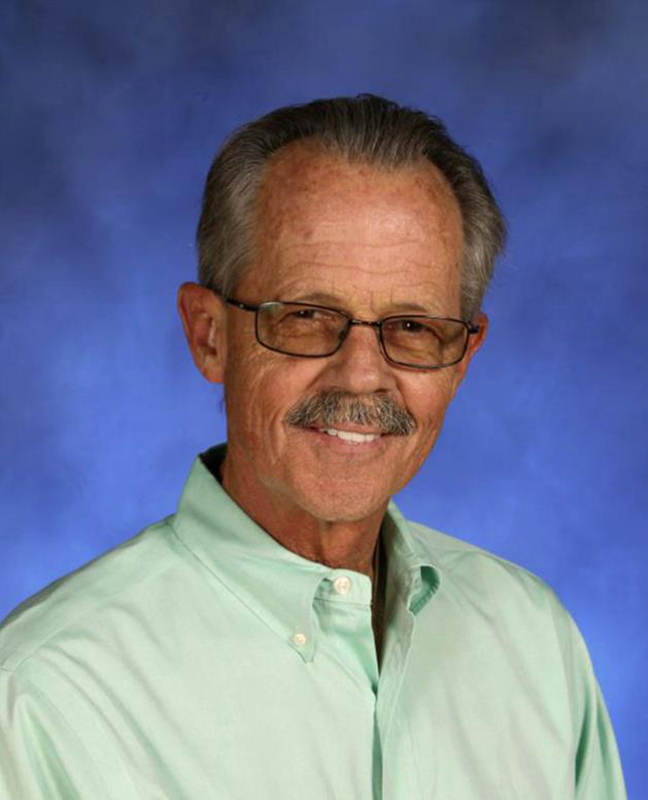 Joe was the Head Athletic Trainer at his Miami high school for 16 years while also teaching Science, Drama, English to non- English speakers and, eventually, Television Production. In 2000 he moved into the classroom full time because he was having a great deal of success motivating reluctant students into the area of entertainment technologies. Not only were his students beginning to see the value of a college degree, but those who were not cut out for college saw opportunity in an exciting field where they could demonstrate and use their creativity in television, music videos, broadcasting, sports, filmmaking, and more. Joe’s school can now boast of having former students working at the highest levels in the entertainment technologies industry: a news anchor in New York City; an associate producer at CBS Sports; an art director for a national television series (Burn Notice) and now with many television shows to his credit; and many technical positions in TV, movies, music videos, and more. All of these former students started out with Joe by producing video reports for their daily, live broadcast seen by over 3,000 viewers. As a collaborative group, they produce approximately 165 live shows each year in English with a Spanish segment that is also produced daily. Joe has received numerous awards in his long career and was inducted into the National Teachers Hall of Fame in 2007.